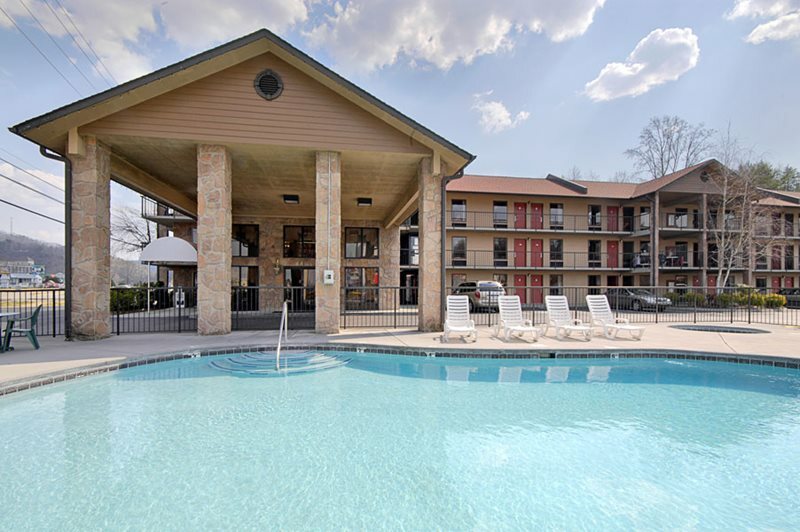 Choose Ramada on the Pigeon Forge Parkway when looking for reliability and variety. We’re located near popular attractions, dining, and shopping. 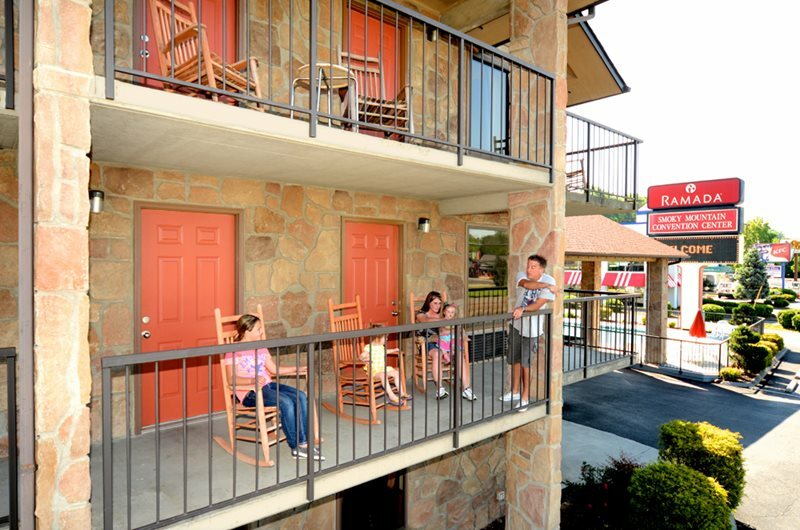 We provide a variety of accommodations, from a large family to a simple one-bedroom. Our Family Suites accommodate up to six guests with three queen size beds and one private bedroom; and our two bedroom suites sleep up to 10 guests comfortably. Available accommodations include smoking rooms, non-smoking rooms, pet friendly rooms, Jacuzzi rooms and fireplace suites. Each room includes free wireless Internet, iron & ironing board, hairdryer, mini-refrigerator, coffeemaker, and more. From 6:30 a.m. to 10:30 a.m., have a bite to eat with your free continental breakfast before your leave for your next adventure. Choose among biscuits and gravy, Belgian waffles, yogurt, toast, muffins, coffee, and more. Our reservation agents are highly qualified and knowledgeable of the area. Stop by the front desk to learn about our loyalty rewards and area discounts to popular attractions and shops. Do you need directions or suggestions? Our reservation agents can help with that, too. With first-hand experience of the area and its intricacies, you’ll be navigating like a local in no time! 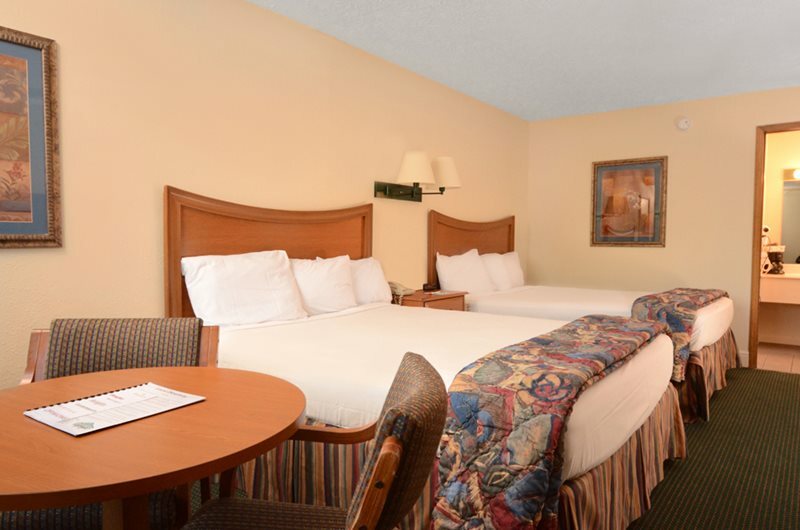 Ramada also provides group rates, accommodations, and meetings space. The Smoky Mountain Convention Center consists of over 7,000 feet of meetings space, fully customizable to your group’s needs. Host a reunion, workshop, speaking engagement, event, and more! 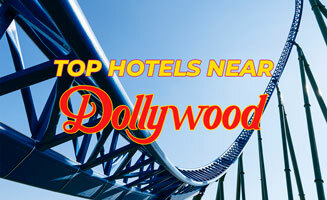 Stay in the heart of Pigeon Forge today!